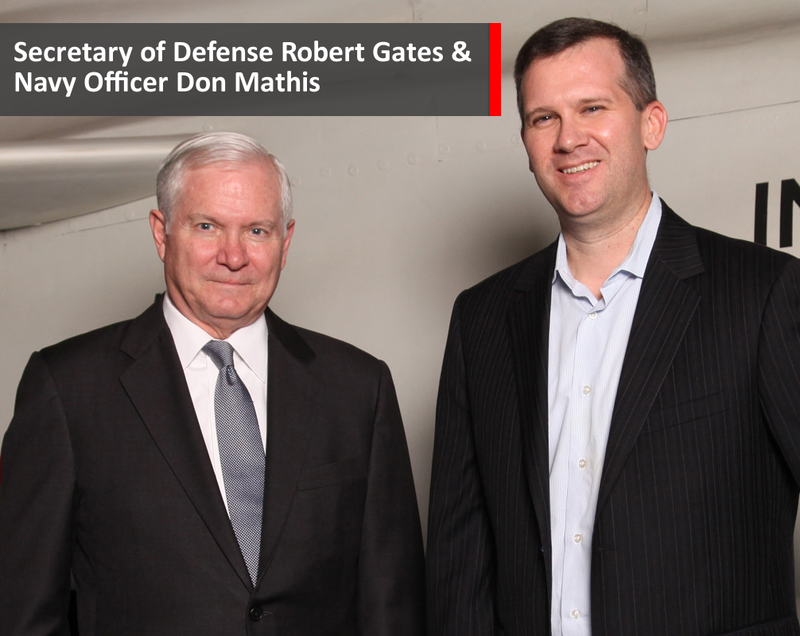 Don Mathis, CEO of Kinetic Social & Navy Officer. 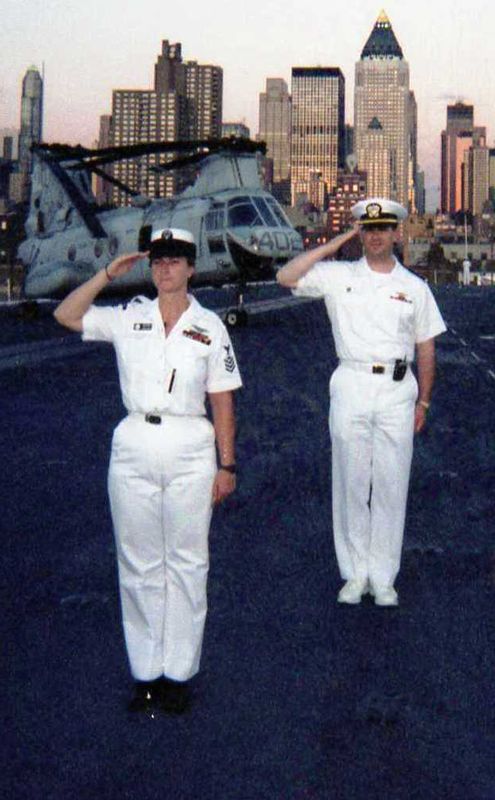 With Petty Officer at Evening Colors aboard USS John F. Kennedy in NYC. Like most reservists I know, I lead a busy life. Kids and a working spouse, the constant juggle of obligations, the feeling that at some level you don’t have enough time, ever, to do all that needs to be done. On the civilian-side, I have the fortune of being the CEO of a growing social media-related technology company. It is a stimulating and challenging environment, and I work with a truly outstanding team. 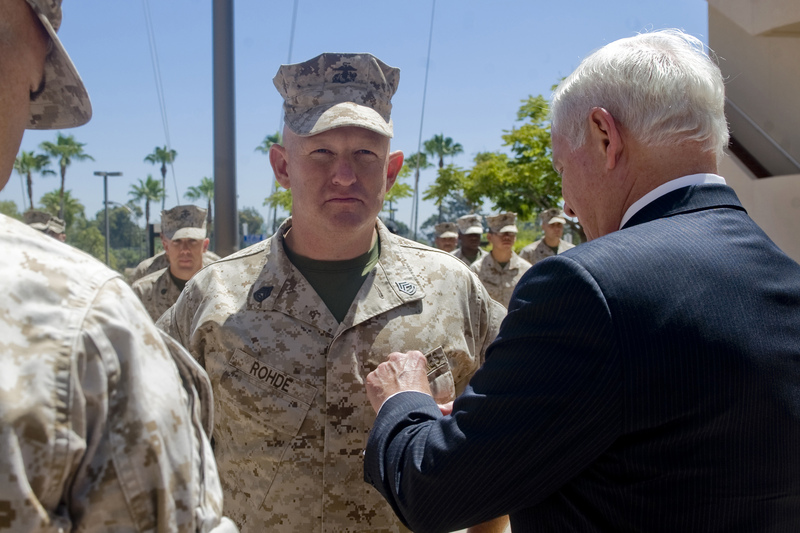 It isn’t easy to find the caliber of commitment or intensity in the civilian world that is common in the service, but I believe that at my company, Kinetic Social, I have. But the work is challenging. We are a small young company, not yet profitable and constantly scrambling to fund-raise. Issues must be resolved decisively and immediately; we don’t have the luxury of excess capital to offset poor decisions or to allow for long deliberations. All this can translate into long days and painful travel schedules. In the last week for example, I was in three cities across the country in two days, flew home from the West Coast to NY on the red-eye, and worked all day on a Saturday until 4am the following Sunday morning. Come to think of it, it feels almost like a mobilization and deployment “downrange”: intense and hectic operations tempo, seemingly impossible objectives, and too few resources to meet them. Except that it isn’t. In fact, when you take a step back, it isn’t even close. The stakes don’t begin to compare to what our military personnel face when deployed into a combat zone. Moreover, for the reservist in particular, the frequency of mobilizations and the ensuing life disruptions are an enormous burden. George Washington reportedly said “when we assumed the Soldier, we did not lay aside the Citizen,” and this is a motivating quote for the citizen-military model of our reserve and National Guard forces. But, I’m pretty sure the first President didn’t envision a world of multiple theater tours in the Long War. So why do it? Why commit such time – which as every reservist knows is a lot more than one weekend a month, two weeks a summer – when we face so many other demands in our lives? When the responsibilities and the consequences of reserve service can be so extreme? I have reflected on this question a lot. Probably every reservist has. When I am on my way to a drill weekend away from home and missing my daughter’s soccer game, I certainly do. And what reservist post-9/11 hasn’t had that experience of sitting in their quarters at their mobilization processing station, staring at the mil-spec cinder block walls, dreading the flight out the next morning for some godforsaken place where he or she will be “Boots On Ground” for 365 days? As a reservist, you stand always at the ready … for whatever you must do, for whatever your country asks. When it asks – and since 9/11, it has asked often – you respond. When a reservist is mobilized, it is always because something bad has happened. We know that we will likely be in harms’ way. The average person runs in the other direction from danger. But not us. We engage, we protect, we fight if we must. We get tasked with herculean objectives in insane environments. We feel our absence on the home front almost every waking moment. It is never convenient when we deploy; it creates hardships at work, it can of course be dangerous, and our families carry the brunt of our absence. I’ll never forget my little boy’s or my wife’s tears when I left them in front of our apartment building, on my way to the airport for my first deployment to the Middle East. It is an experience that many of us have had too often over the last decade. 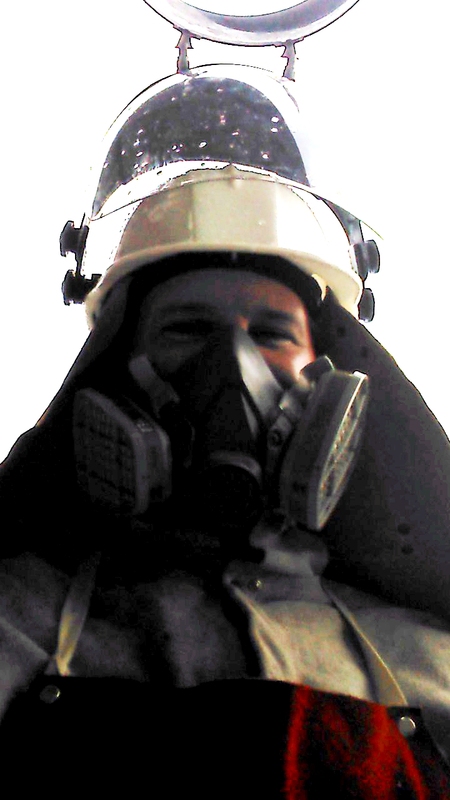 Deployments are stressful in a way that few civilian experiences can be, unless one works in a hazardous or first response-type occupation. In business, it may feel stressful – in the moment anyway – to work under a crazy deadline to get a proposal in front of a client. But that doesn’t cause PTSD. It doesn’t compare to what you feel when you hear the zip of an AK-47 round – a very distinct sound, and those who have heard it know what I mean – and know that the person who pulled the trigger was trying to kill you. 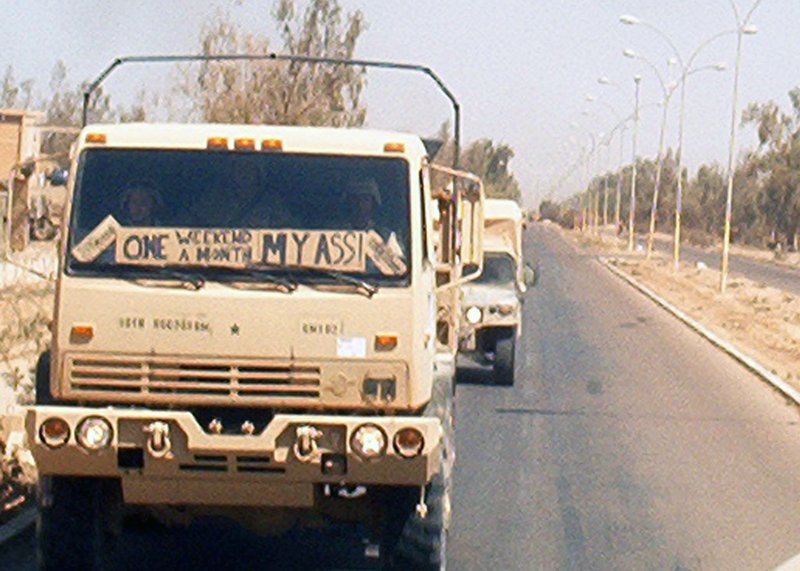 It doesn’t compare to what you feel when you are in a convoy in hostile territory wondering if that curious mound of dirt up ahead will detonate under your vehicle, or if some poor dumb Taliban S.O.B. will have his lucky day and land an RPG into your helicopter as you approach the landing zone. Perhaps most of all: no civilian stress compares to the fear that your actions or decisions may result in one of your team getting hurt. If I make a mistake at my civilian job, the worst case scenario is someone faces the unemployment line. If I make a mistake when deployed, someone may be getting shipped home in a box. Such stresses aren’t just limited to war zones, and the reservist or Guardsman may be called to provide “aid to civil authorities” in times of need, for example Hurricane Sandy and Katrina relief. 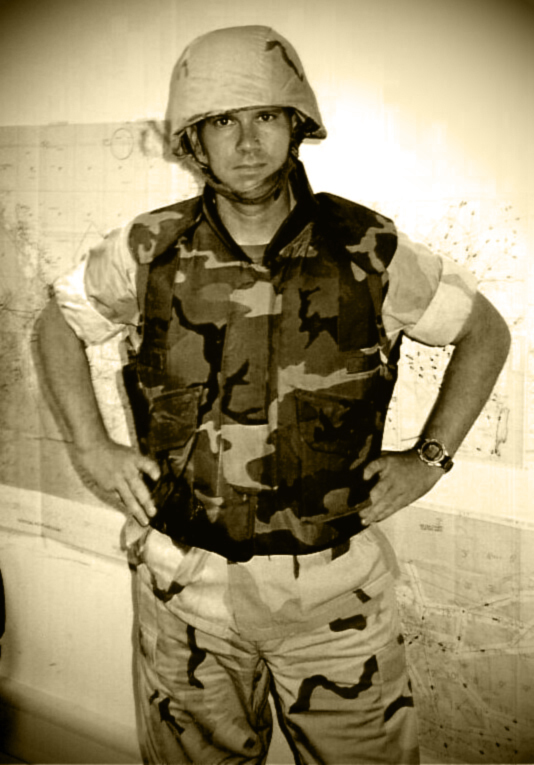 In my own experience, while I’ve spent most of my active duty time since 2001 forward deployed, some of my most powerful and moving service has been in providing aid right here at home: I was at Ground Zero the day after 9/11, working first with a provisional joint task force on a search and recovery team, and then spending several months on state-ordered homeland defense duties. My experiences there, especially on “The Pile”, were like none other in my life. Mostly, I don’t think about it: the sights, the sounds, and perhaps above all the smell … these are things best left in a box high up on a mental shelf that I rarely open. It would be an understatement to suggest that it was like your worst nightmare – I know of no one who could conjure a nightmare on a scale of the aftermath of 9/11 in downtown New York, and we all walked away from the experience with some scars that may never fade. But we all heeded that call to respond, and I don’t think a one of us would have wanted it otherwise. 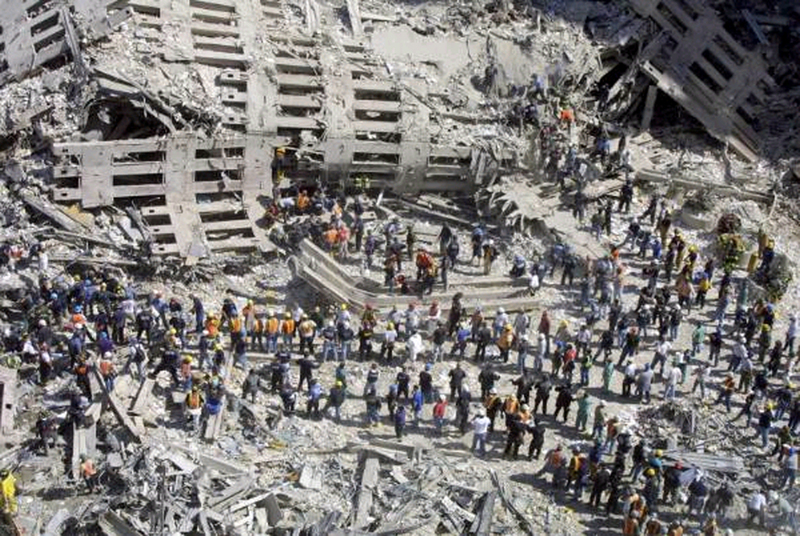 The selfless devotion I saw at Ground Zero was awe-inspiring. Herein lays the answer to the question: I serve to be around people like this. I find such commitment to be motivating, to be humbling. It gives me hope for the country. It keeps me grounded in what really matters when I get sucked into the trials and tribulations of my civilian job. It has been often observed that we live in a self-absorbed time. From reality television to the online industry I work in, new media forms seem to enhance our collective obsession with over-sharing the banal, with celebrating the pursuit of material gain and capital accumulation, and with narcissistic preening. As true as this may be, my experience with a military reserve component has allowed me to meet many who give selflessly and without a second thought. Who voluntarily take risks on behalf of serving others. Who act with little regard for personal risk or consequence. Who are committed to something greater than themselves. At a time when the predominant cultural ethos seems to be rooted in a snarky cynicism and unapologetic self-aggrandizement, there remain many who commit themselves to helping others and to serving their nation and ask for precious little in return. They are the reason I continue to serve, and I am eternally grateful for the privilege of sharing a little piece of the burden they carry for all of us.